Today, April 7, is National Beer Day–what is the federal legal significance of National Beer Day and why is it April 7? « Hercules and the umpire. Today, April 7, is National Beer Day–what is the federal legal significance of National Beer Day and why is it April 7? If you plan on taking the bar exam, or hunger for work/life balance, you should know the answer to these questions! Twelve years is a long time to wait for a beer. I dare the waitress to give me a look if I order a second beer with lunch this afternoon. Speaking of the 1930’s you should read up on the Marijuana Tax Act of 1937. You might particularly enjoy the American Medical Foundation’s take on the legislation at the time. How many years has it been since June 18, 1971 BTW? P.S. You should seriously consider smoking a joint now and then while kicking back on the back deck with a few beers or a couple of cocktails while watching the sun set this summer judge. You might be pleasantly surprised what a little alteration of the relaxation rituals can do for a guy. Your last suggestion is probably a good one. I will consider it. National Beer Day is an unofficial holiday in the United States celebrated every year on April 7, celebrating the ending of prohibition when people could buy, sell and drink beer for the first time in 12 years. National Beer Day is a celebration of the Cullen–Harrison Act being signed into law by President Franklin D. Roosevelt on March 22, 1933. That law went into effect on April 7 of that year, allowing people to buy, sell and drink beer again as long as it was < 3.2% (4% ABV). People across the country responded by gathering outside breweries, some beginning the night before. On that first day, 1.5 million barrels of beer were consumed, inspiring the future holiday. 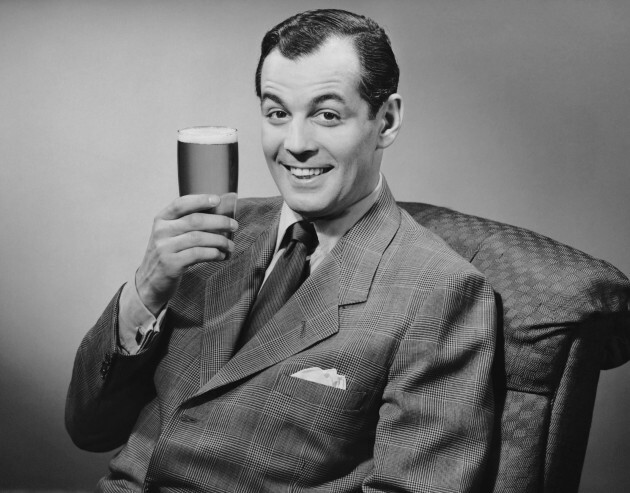 Today, April 7 is recognized as National Beer Day and April 6 is known as New Beer's Eve. April 7 is National Beer Day. I vote for the day after the bar exam to be National Whiskey day. By that time, you need it. Or at least I will in a few months. Gulp! Great idea! One suggestion: How bout a beer and a shot? Sure, but not in that order. Things you learn in law school.